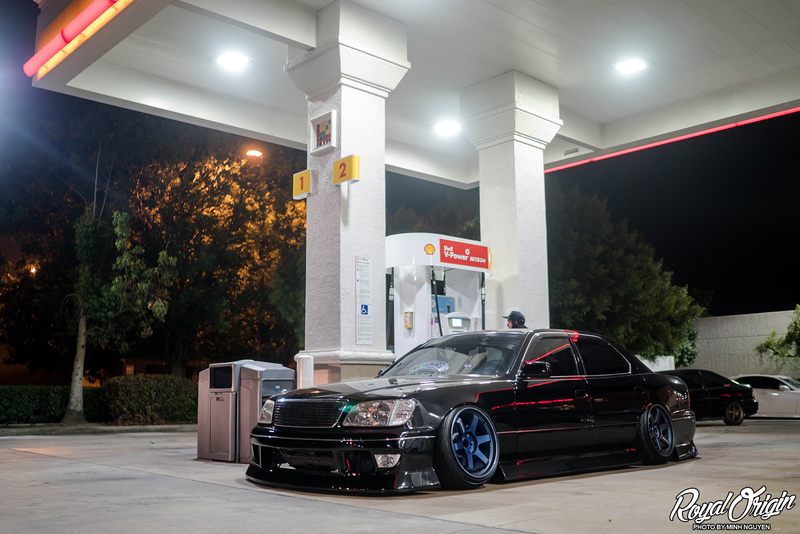 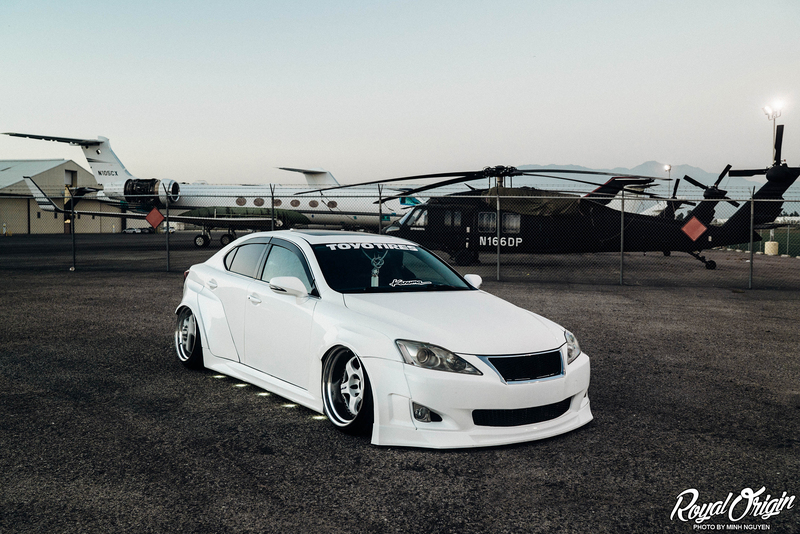 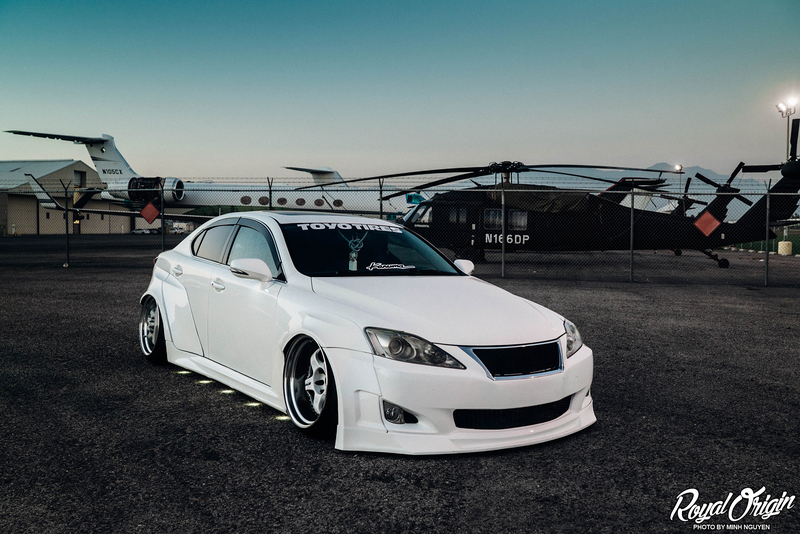 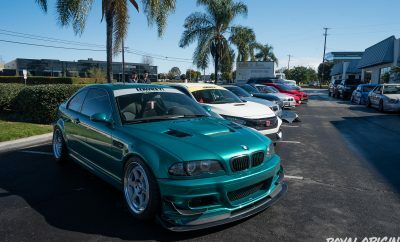 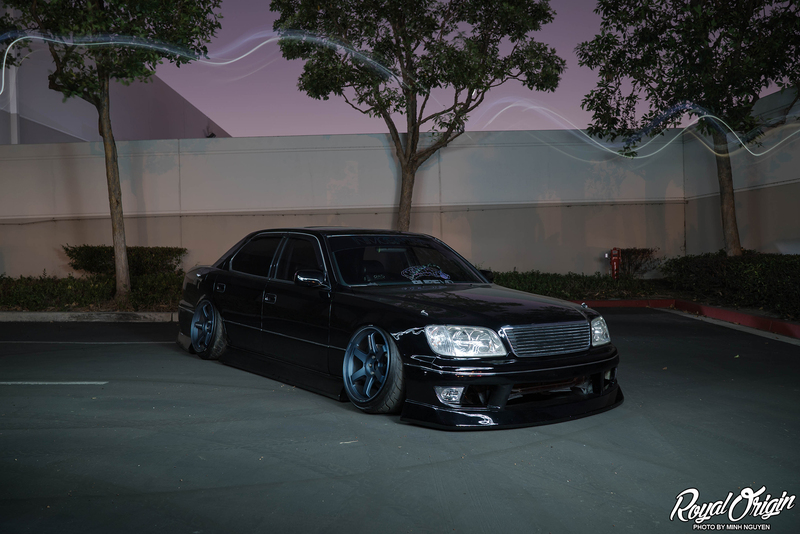 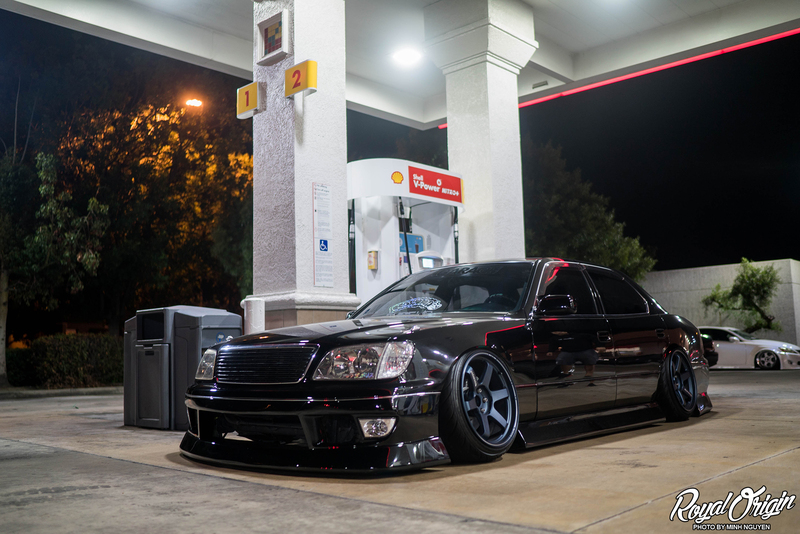 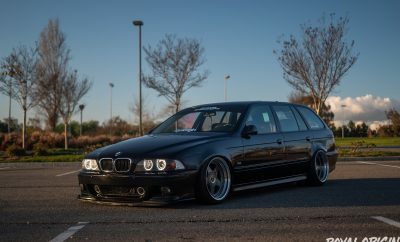 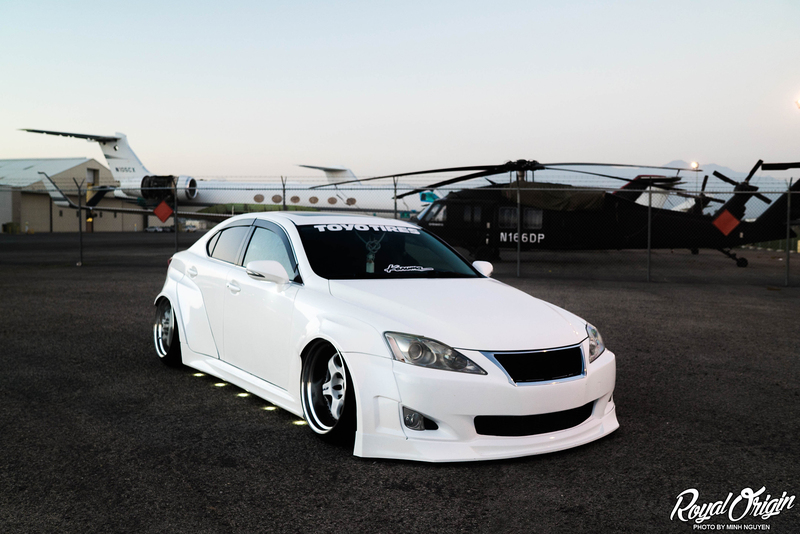 I got some shots of Adry’s Lexus IS at the Chino Airport. 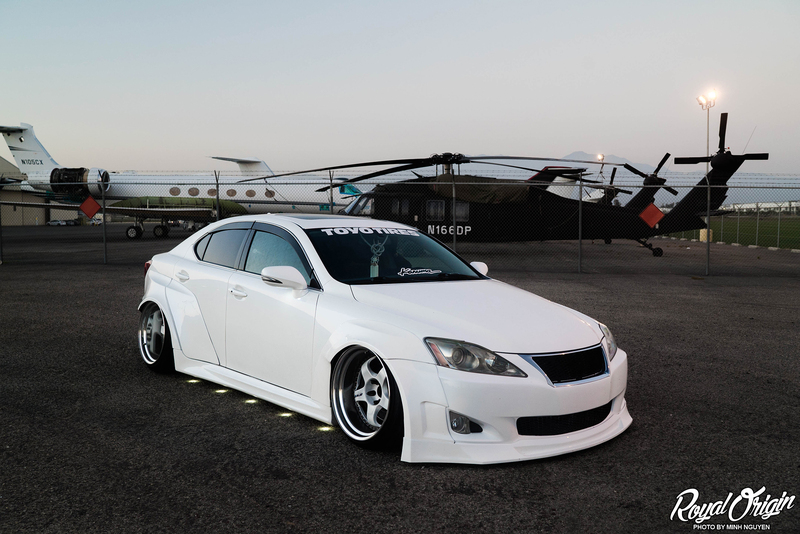 Too bad Taylor’s car was too low to get into the driveway. 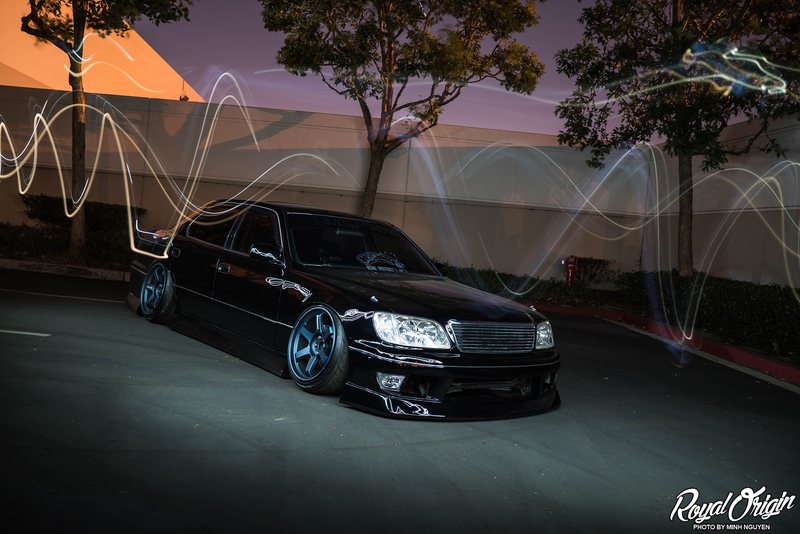 We’re definitely going to plan a re-shoot soon!